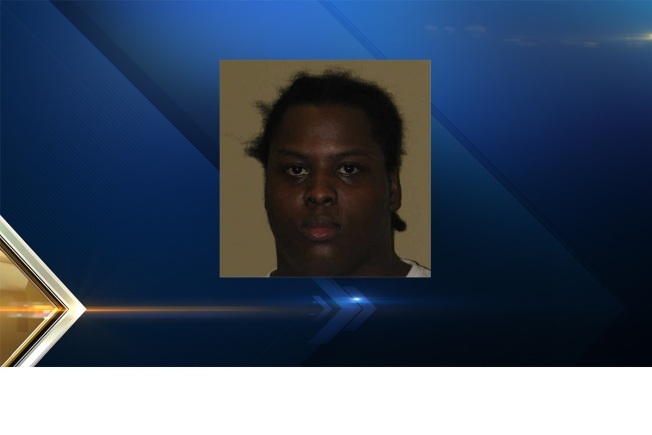 Khyree Rasheed Thompson returned to the Calumet Transitional Housing unit at 6:30 p.m. and was later transported to New Hampshire State Prison in Concord. Police in New Hampshire are say an inmate who went missing from his transitional housing unit in Manchester Saturday afternoon turned himself in that evening. Authorities said Khyree Rasheed Thompson, 25, of Boston, signed out of the halfway house to go to work at 6:40 a.m. and was scheduled to return at 1 p.m. When he did not return, he was later placed on “escape” status shortly before 3 p.m.
Thompson returned to the Calumet Transitional Housing unit at 6:30 p.m. and was later transported to New Hampshire State Prison in Concord. He was sentenced to Hillsborough County Superior Court North for two concurrent 3-to-6 year prison sentences for the sale and manufacture of cocaine, and received 113 days of time served credited to his sentence. Thompson was admitted to a state prison on July 3, 2013 and was eligible for parole on March 10, 2016. A walk away from a community corrections transitional housing facility can result in an escape charge, carrying a possible three-and-a-half to seven years in prison.